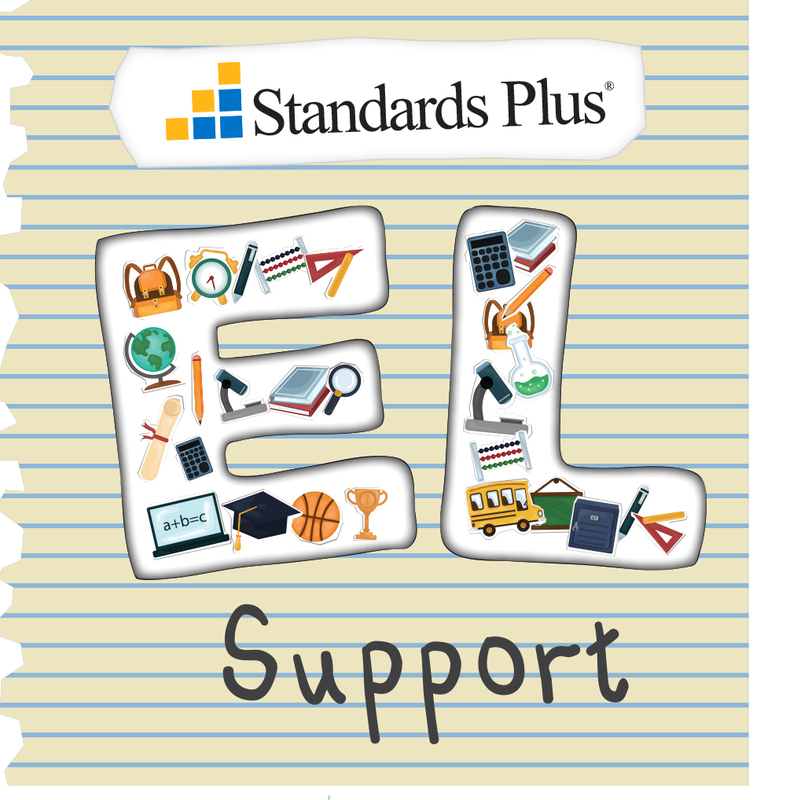 Explore each grade level below to view additional resources that provide a greater level of support for English Learners. Explanation of ELD Standards A short overview of the new ELD Standards. lesson and the ELD Standards that are addressed. during Standards Plus instructional time. structures found in the Common Core Standards, textbooks, and assessments. support English Learners by making connections through related terms.